My Aged Care is the government organisation looking after aged care subsidies. 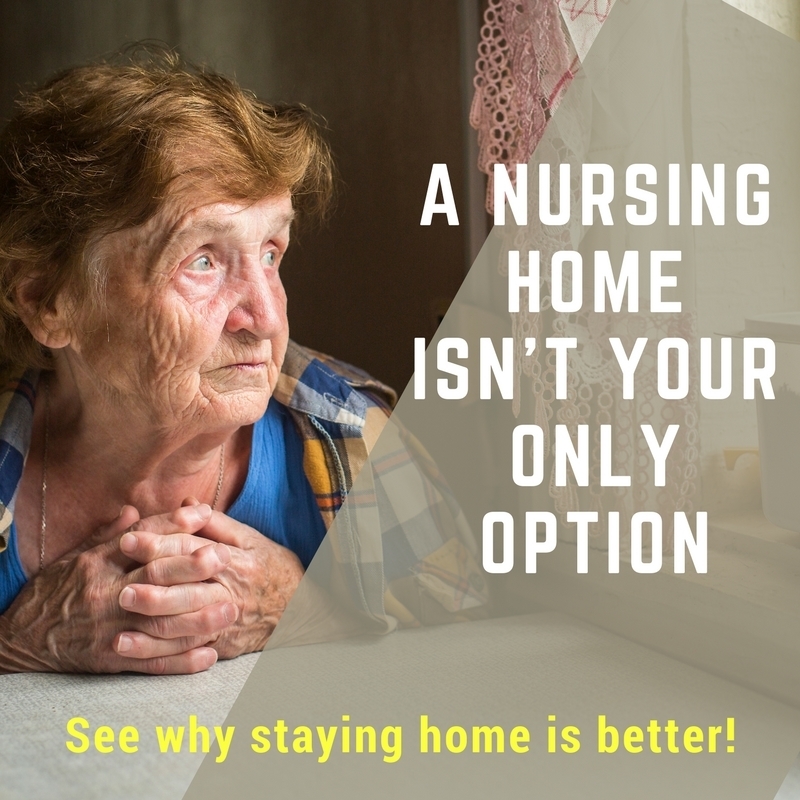 Home Care Packages are government home care services that allow older Australians to stay in their own homes longer or possibly even put off going to a nursing home altogether. The subsidy you receive pays for support and care in your own home and community and helps to promote well-being and independence. More details can be found here. It can be quite overwhelming setting up a Home Care Package so if you need help, just call us on (08) 9470 4075 for a free consultation. What are the steps for setting up a Home Care Package? 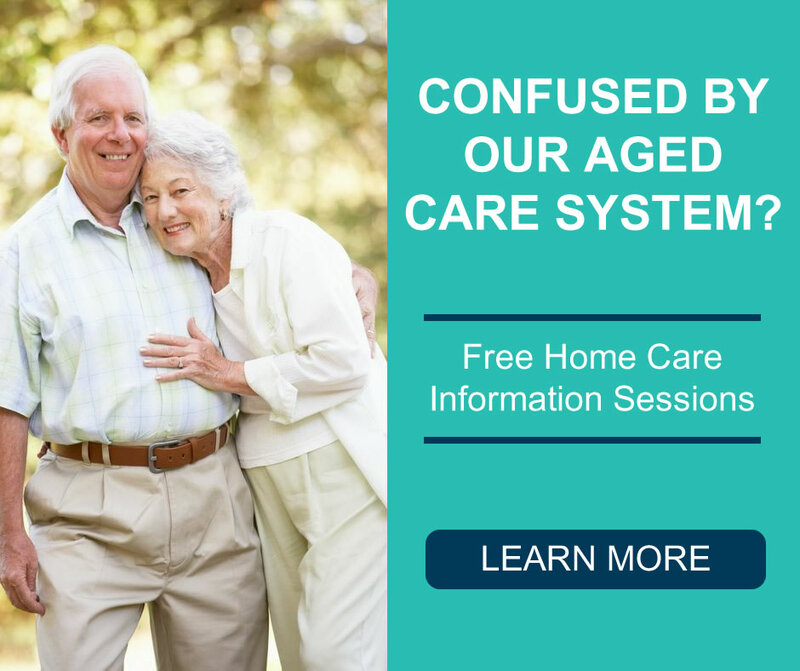 In order to apply for a Home Care Package, you will first need to contact My Aged Care on 1800 200 422 to be registered. Make sure you have your Medicare Card ready. If necessary, a family member can do this for you as well. After you have done this, you will begin to receive a series of letters from My Aged Care as your application proceeds further. Below is an explanation of the letters you will receive and a brief summary of the steps involved after getting those letters. After you have applied for a Home Care Package and are registered with My Aged Care, you will receive a welcome letter. The letter will contain your unique Aged Care ID. This ID is used to confirm your identity with staff at My Aged Care or your home care provider (such as Platinum Healthcare). Be sure to take note of this number. ⇒ The next step: The Aged Care Assessment Team (ACAT) will visit in order to assess your care needs. Your assessor will determine what types of services are required for you to stay safe at home and will also determine both your package level and priority. This 2nd letter will be sent to you after the ACAT assessment if you’ve been deemed eligible for a Home Care Package. Please note that this may take up to 8 weeks after your ACAT assessment. Will contain a list of referral codes for services that you can access immediately. Note that the Home Care Package referral code will only be issued when the package has been assigned to you. ⇒ The next step: You are now on the waiting list to have a Home Care Package assigned to you. Be aware that the wait time can be over 12 months for higher level packages. In the meantime, you have the option of accessing our self-funded home care services. We can then seamlessly transition to your home care package when it’s assigned to you. Call Platinum Healthcare on 9470 4075 for more information. This 3rd letter will be sent approximately 90 days before the assignment of your Home Care Package. The letter encourages you to prepare for your package assignment by finding an approved care provider and arranging the necessary income assessment. The letter will also ask you to contact My Aged Care if you no longer want to receive a Home Care Package. This will remove you from the waiting list. Note, however, you will maintain your place in the queue so you can reactivate at any time. ⇒ The next step: Home Care Packages are income-tested, so you will need to have a formal income assessment before it is assigned. You can contact and arrange this assessment through the Australian Department of Human Services. Please note that you will only have to pay an income-tested fee if you are not a full pensioner. Call us on 9470 4075 to discuss how we can meet your care needs as an approved provider. When you reach the top of the national queue, My Aged Care will assign your Home Care Package and send this 4th letter. It will contain the details of the package you have been assigned, including the referral code. You will need to give us this referral code so that we can commence your government subsidised home care services. There are four package levels which range from Level 1 (basic care needs) through to Level 4 (high-level care needs). Note, if you agreed to this at the ACAT assessment, you may be assigned a lower level package as an interim step while waiting for an approved higher level package to become available. WARNING: After receiving this letter, you will have 56 days to start using your package with an approved care provider. If it isn’t used in this time, the funding will expire. You are able to request a 28-day extension by contacting My Aged Care – or let us do this for you. ⇒ The next step: You will now have to enter into a home care agreement with your chosen home care provider. Need assistance with your Home Care Package? Platinum Healthcare has been assisting Perth’s frail, elderly and their families stay safe at home for over 12 years. So let us help you get the most out of your package. Call us now on 08 9470 4075 and we’ll guide you through the process of obtaining and setting up your Home Care Package.